THE B-MOVIE NEWS VAULT: On February 28th, go A*P*E with Kino Lorber in 3D! 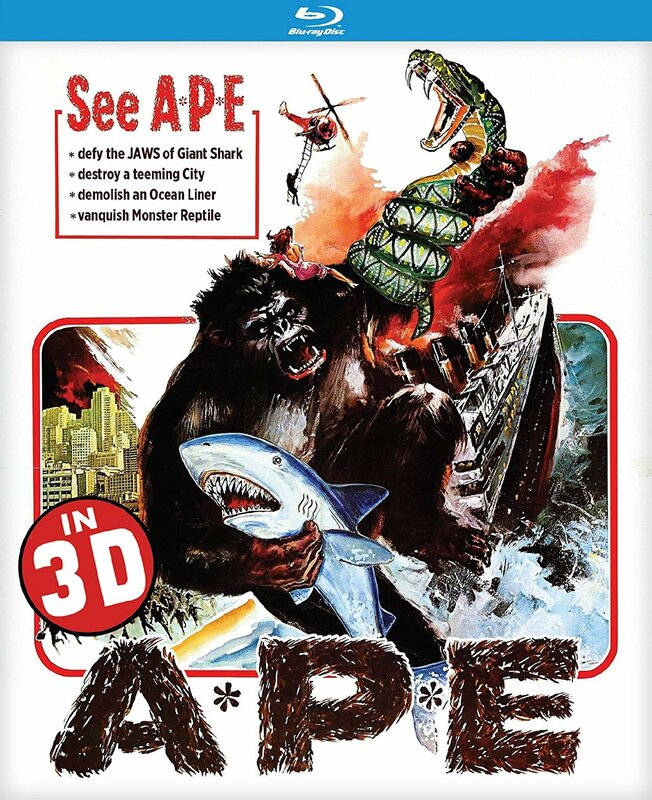 On February 28th, go A*P*E with Kino Lorber in 3D! ON FEBRUARY 28TH, SEE TEN TONS OF ANIMAL FURY LEAP ACROSS THE SCREEN (IN STARTLING 3D! ), WITH KINO LORBER'S A*P*E BLU-RAY! Synopsis: A freighter peacefully glides the still waters of a soft Pacific night; their cargo: a recently captured 36-foot ape. A giant fist comes up through the deck sending the sailors sprawling and in a matter of seconds, the A*P*E (Attacking Primate monster) is loose! The mighty A*P*E defies the JAWS of the Great White Shark, and then wades ashore and explores the Korean mainland. Meanwhile, American actress (Joanna Kerns, TV’s Growing Pains) arrives in South Korea to appear in a film, at the same time, A*P*E has also arrived and lays waste the city of Inchon and continues his march forward, destroying everything in his path. Paul Leder (I DISMEMBER MAMA) co-wrote and directed this cult classic which also co-stars Hollywood veteran Alex Nicol (THE MAN FROM LARAMIE, THE SCREAMING SKULL)! 2D and 3D versions of the movie! Audio Commentary by Horror Cinema Historian Chris Alexander. A*P*E will be available wherever Blu-ray discs are sold on Tuesday, February 28th and will cost around twenty bucks. Order it today from AMAZON, BULLMOOSE, or DIABOLIK DVD! 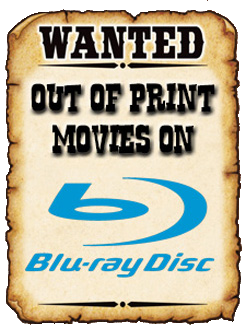 Also, if you plan on watching this in 3D, make sure that you already have a 3D Blu-ray player and TV! WILD BEASTS ARE HERE..... ON BLU-RAY! Trailer Round-Up: SUPER BOWL 2017 TEASER EDITION!